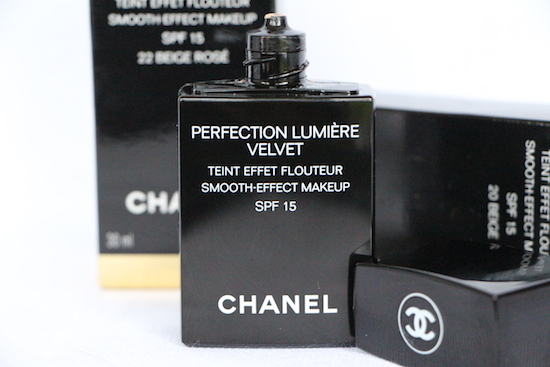 A much-requested foundation review; Chanel’s Perfection Lumiere Velvet. 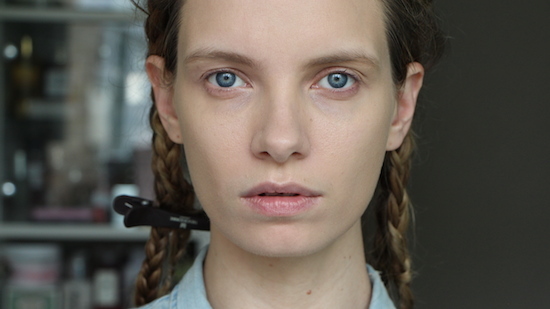 This is Chanel’s newest foundation release and I must say that it has instantly won me over. It’s one of those products that requires very little in the way of effort; it just works every time, and the end result is flawless. Perfection Lumiere Velvet is lightweight, but with quite comprehensive coverage and a beautiful luminous matte finish – and I know that “luminous” and “matte” aren’t words that you could normally pop together in the same sentence, but in this case… There’s no discernible shimmer, but there’s a radiance that many matte finish foundations lack – there’s nothing flat or deadening about this face base, and neither does it look cakey or dry. 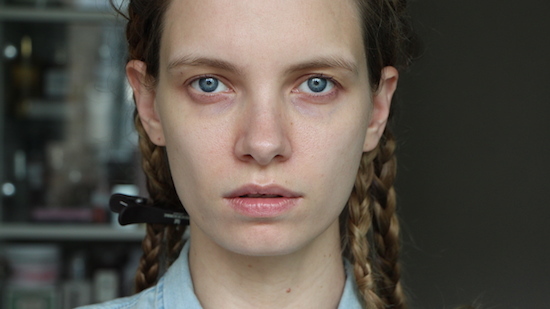 For oily or combination skins, it’s an absolute dream; light and non-claggy, but creamy enough to deal with any drier or flakey patches that inevitably crop up. 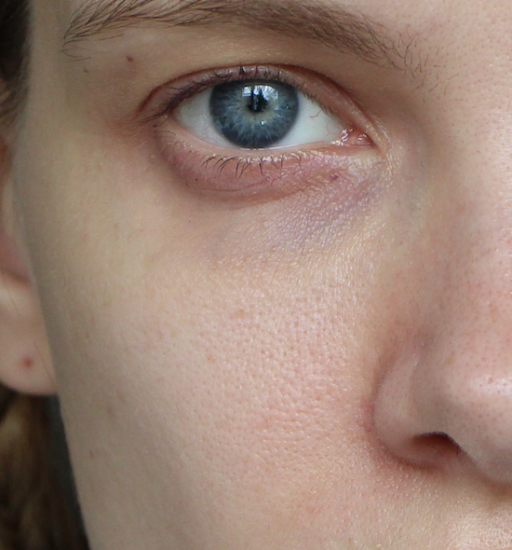 I’ve done some “before and after” photos again; they show quite well, I think, the extent of the coverage and the beautiful velvety finish. I don’t find any particular need to powder after using Perfection Lumiere Velvet, but there’s no reason you shouldn’t – just remember that the finish is already matte and use a very fine powder as sparingly as you can. 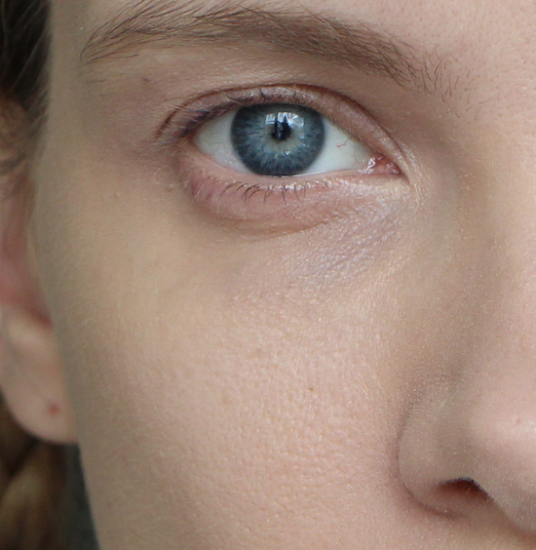 If you want to see the foundation being applied, there’s a new Beauty Reviews video coming out later on today! Previous Post Morning! Some Light and Fresh “Wake-Me-Up” Cleansers….